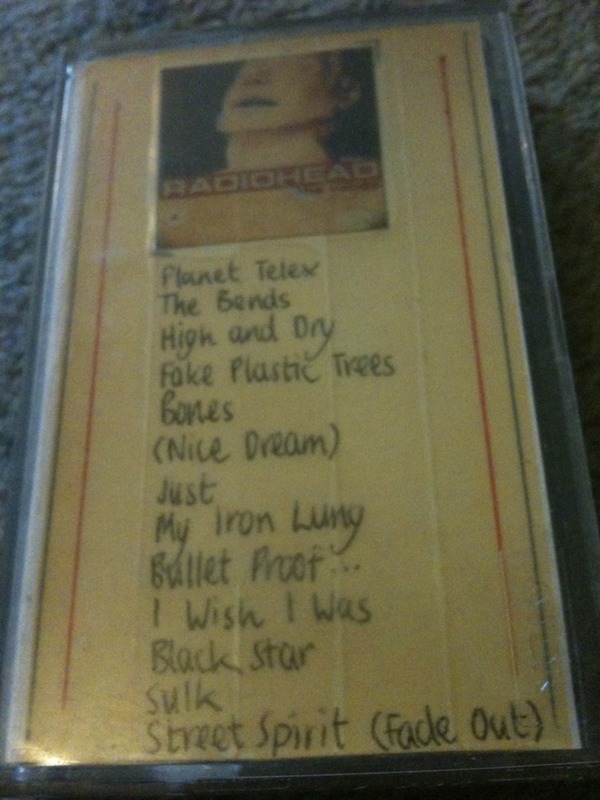 In the days before Napster one would find a friend whose big brother had the cd of an album you wanted and tape it. 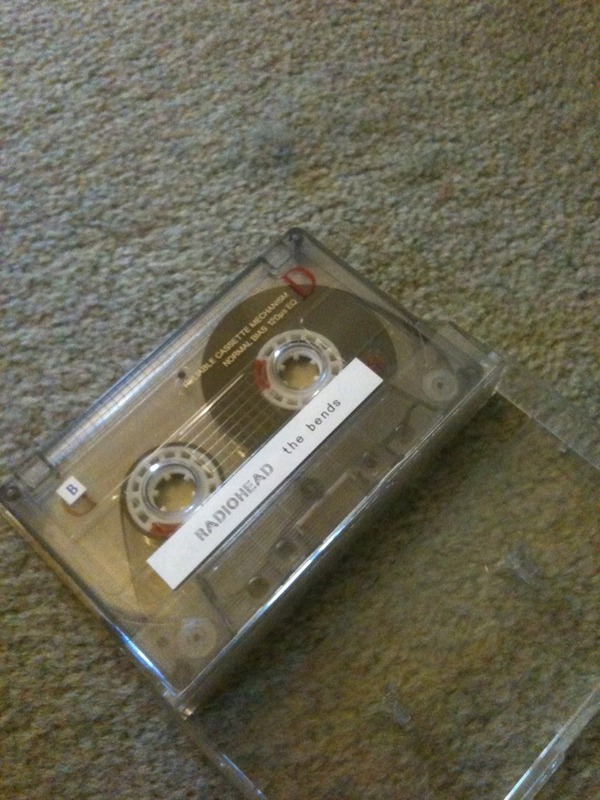 Here is one such tape. I have since bought The Bends on cd so I’m sure I won’t get done for fraud!